Looking for a list of places to see in the southern region of the United States? The Alamo is without a doubt, one of the must see places in southern US for history buffs, and the best thing is that it’s free of charge! The Alamo stone church has been turned into a neat little museum where you’ll be able to learn about the history of the Alamo, as well as seeing interesting artifacts on display such as flintlocks and Bowie knifes. 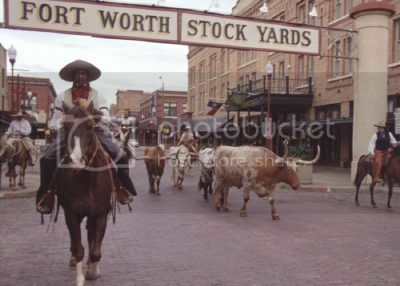 The Alamo also features regular reenactments throughout the year such as the main Alamo reenactment in March 5th, which marks the anniversary of the Battle of the Alamo. Vicksburg National Military Park is definitely one of the must see places in Southern US and one of the best American civil war battle sites to visit in the nation. Vicksburg National Military Park is truly a huge and fascinating place that can only be explore by car, or with an organized tour. 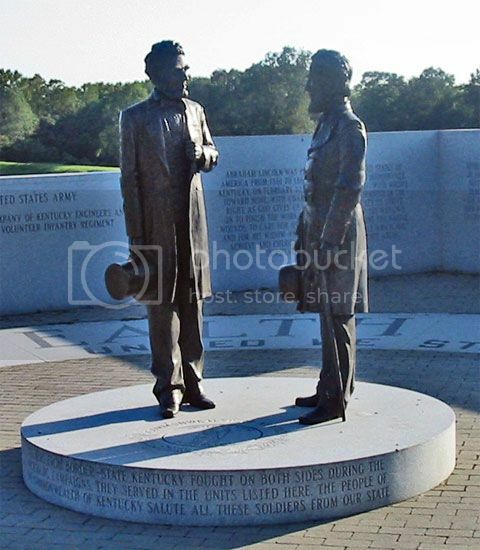 This memorable park boasts beautiful monuments, memorials and statues such as Abraham Lincoln and Jefferson Davis, as well as informative battle field markers. Vicksburg Military Park also boasts a visitor’s center where you can see a short movie and interesting civil war artifacts such as military uniforms, medals and pistols. Seaworld Orlando is definitely one of the must see places in Southern US, and one of the top family destinations in America. 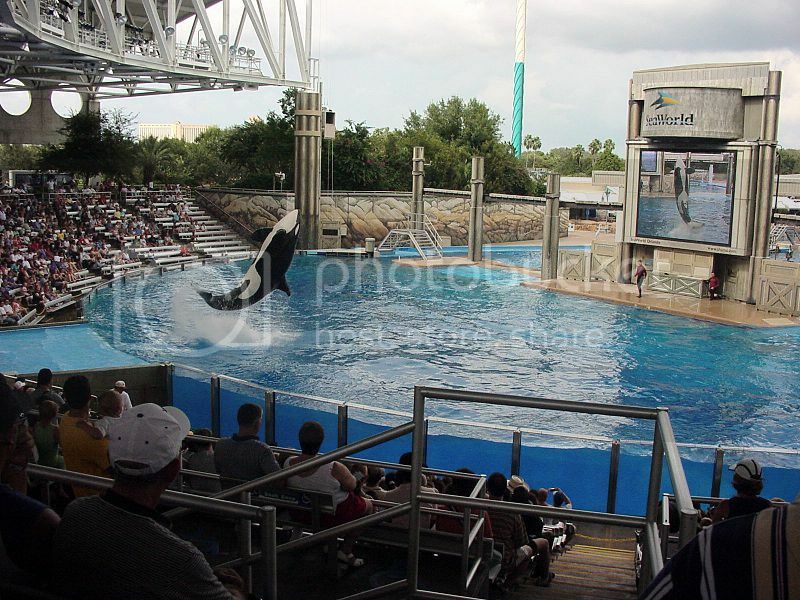 Seaworld Orlando is easily one of the best amusement parks in the United States and an amazing place to spend a cool day out interacting and feeding marine life. You’ll also be able to enjoy fantastic live shows featuring dolphins and killer whales, as well as petting cool baby animals such as stingrays and manatees. The Science Museum Oklahoma is truly one of the gem museums in the country and one of the must see places in southern US. The Science Museum Oklahoma is a great place where absolutely everyone (i.e. families, young and old) can have a fun day out regardless of their age. There are lots of hands on exhibits and activities you can do like taking a ride on a segway track, attending planetarium shows, watch cool optical illusions, as well as taking part in interesting science experiments. 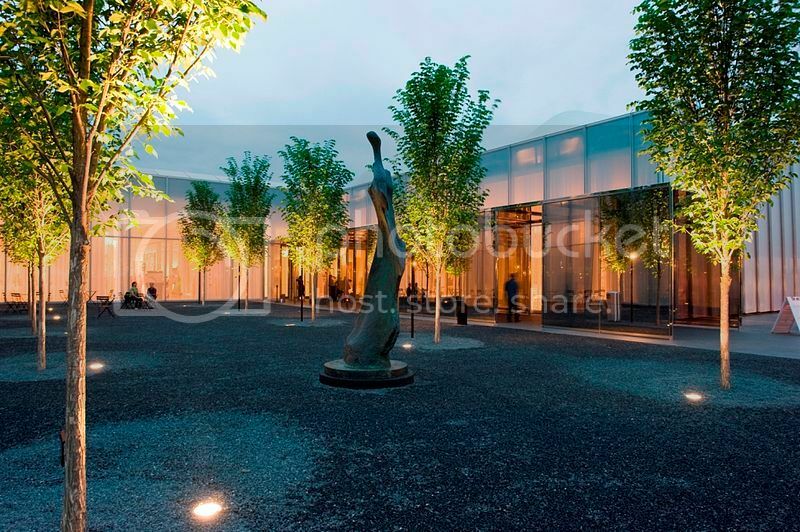 The North Carolina Museum of Art is not only one of the must see places in southern US but also one of the best art museums in the United States. The NCMA boasts beautiful permanent collection on world art including 18th and 20th century European and American art. There are also regular changing exhibits and an amphitheater where you can enjoy great concerts, as well as cool outdoor exhibits such as a funky wind machine, a color-changing pavilion, and a sculpture made entirely out of old newspapers. The Great Smoky Mountains National Park is without question one of the best national parks to visit in the United States for enjoying seasonal outdoor pursuits like hiking, leaf peeping, white water rafting, and camping. 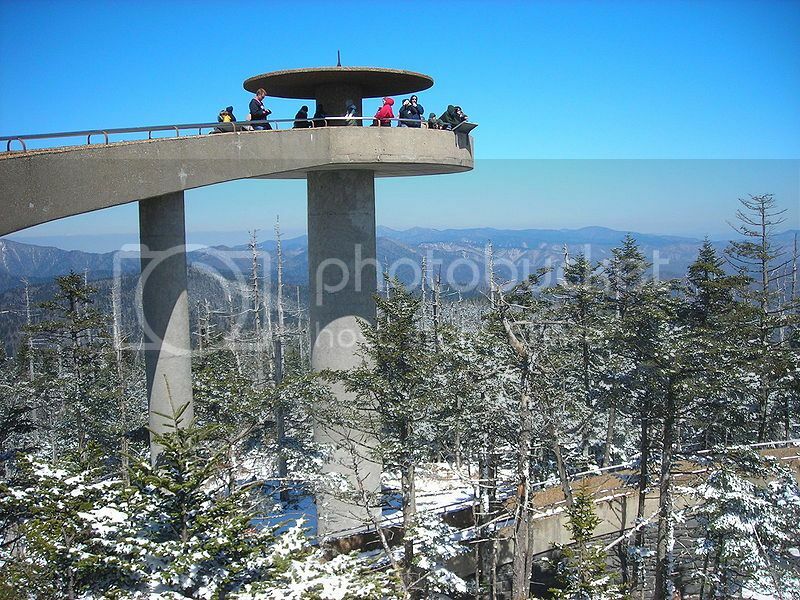 Even if you aren’t looking to do outdoor activities, the Great Smoky Mountains National Park is one of the must see places in Southern US because of the observation tower at Clingmans Dome, which offers breathtaking views of the park. 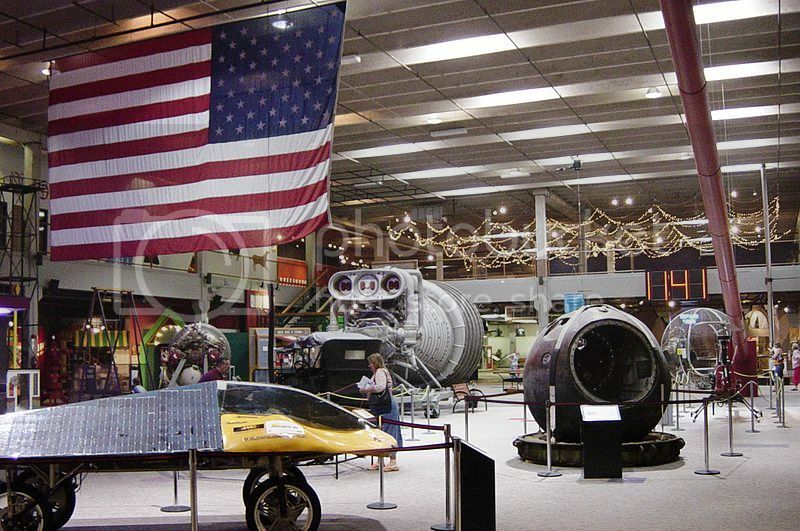 The National World War II Museum is one of the top tourist attractions in the USA, and it’s another of the must see places in southern US for anyone interested in military history. 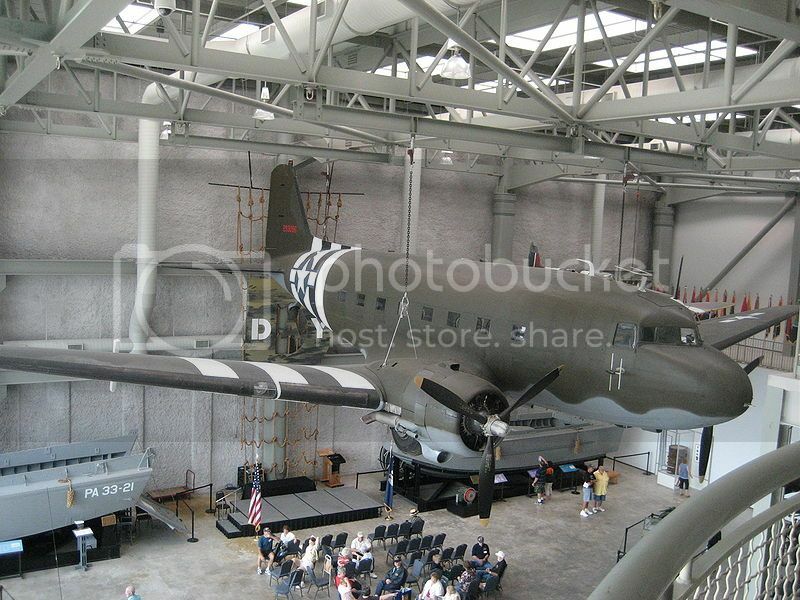 The National World War II Museum is a huge place where you can easily spend there 3 to 4 hours seeing the artifacts and exhibits on display (jet fighters, bombers, etc), watching the interactive videos, talking to World War II veterans, and taking in the 4D movie presentation of WWII history. If you’re a fan of horses, you can’t miss adding the Kentucky Horse Park to your list of must see places in Southern US! The Kentucky Horse Park boasts a world-class museum (International Museum of the Horses) on horses where you can learn about all the horse breeds of the world, the relationship between man and horse, and race horses. 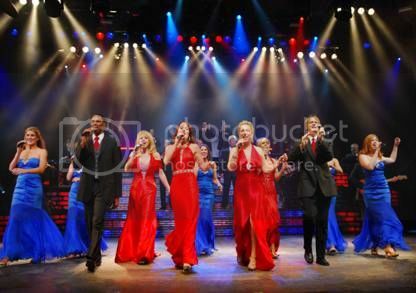 A visit to the southern region of the United States wouldn’t be complete without visiting the Carolina Opry to catch the renowned Carolina Opry show, which is one of the best all-round music shows in the country. The Carolina Opry show changes its music and comedy format regularly, but regardless when you plan to visit the Carolina Opry you’ll be guaranteed a world class show that always fuses top singing acts, amazing dance performances and eye-watering humor.